The Ghibli design by Giugiaro at Ghia was masterful. 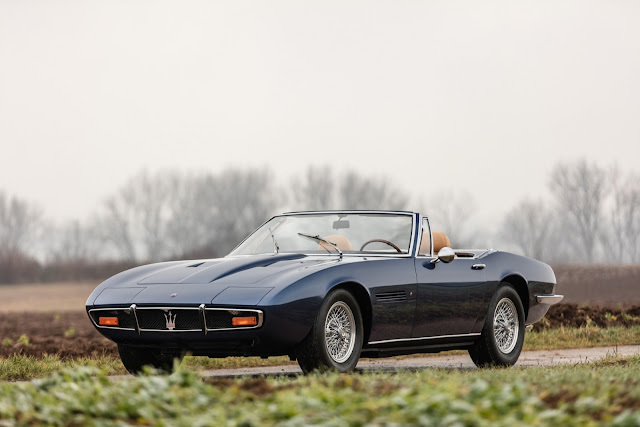 This stylish model, presented at the Turin Motor Show in 1966, was the ultimate development of the front-engined V8 Maserati, allowing the marque to take a well-earned place in the market for Grand Touring cars. This was helped by the magnificent four-cam engine designed by Giulio Alfieri, powerful and robust, that was capable, in the 4.9-litre version, of powering the Ghibli to well over 250 km/h. Cars capable of such speeds were rare at that time. Keen to maintain their reputation for sophisticated styling, Maserati gave the car a level of finishing that was particularly elegant and polished. 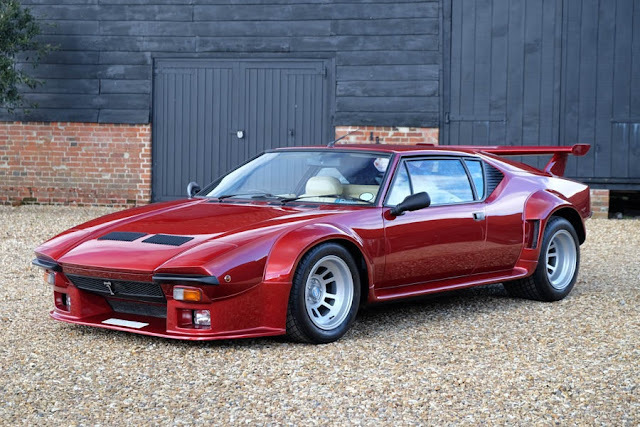 A pre-oil crisis baby that appeared before the widespread introduction of speed limits, the Ghibli represents the pinnacle of Italian GT cars. The Spyder version, unveiled at the 1968 Turin Motor Show, was even more striking with a hood that disappeared beneath a special panel to give the car a beautifully clean, pure line. Adding to the good looks and luxurious finishing was the outstanding engineering. The Ghibli Spyder on offer is an outstanding, well-maintained, original, and matching-numbers example. Maserati confirmed us that the car was delivered new in Lake Forest, California in May 1970. Its original livery was gold "Oro Lompchamps"with "Senape" interior and the car was then fitted with an automatic Borg Warner gearbox. Today, it is attractively finished in blue "Blu Celeste" with a "Senape" leather interior nicely patinated, which seems to be its original. 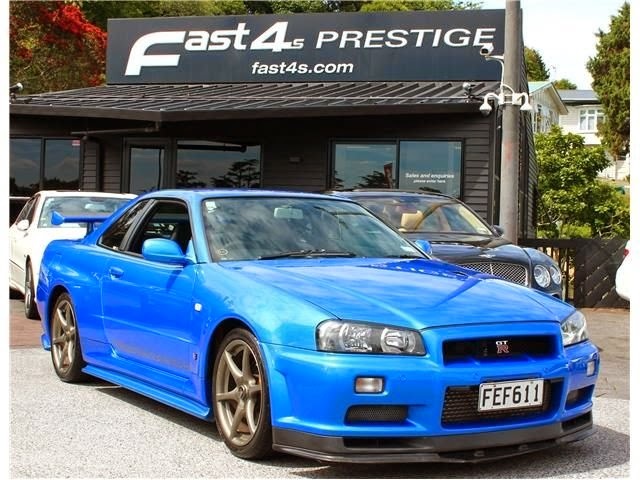 The car was fitted with a new black convertible top and a desirable five-speed manual transmission. The odometer shows only over 41,000 miles, which appear to be from new which seems to be consistent with car's current condition. It is also fitted with nearly all the desirable options when ordered new, including Borrani wire wheels, air conditioning, tinted glass, electric windows, power steering, and the original radio and antenna. The original and unused spare tyre and tool roll are in the boot. The vehicle has been mechanically restored for over $50,000 between 2003 and 2010. The work has been documented and was performed by Dew Luxury Motorcars in Sterling, Virginia. Receipts and invoices are available upon request. It is no surprise that Ghibli Spyders are strongly gaining in popularity as worthy alternatives to their contemporary competition, the Ferrari Daytona. This particular car, with its handsome colour scheme equipped with its original engine, is certainly a prime example. 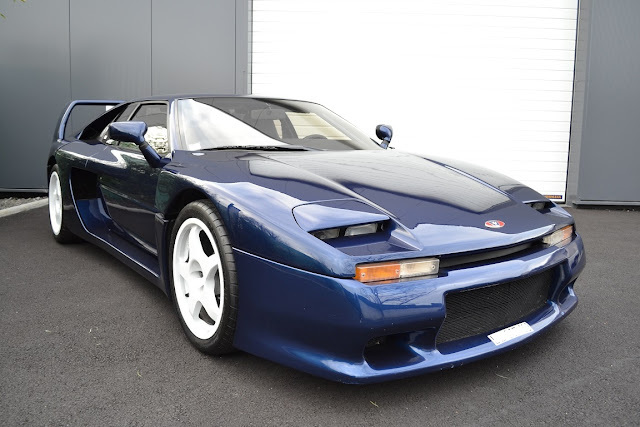 Contact Artcurial Motorscars for more details.